Summertime is perhaps the most exciting in the scent department—in real life, everything is fragrant. The blooming flowers, dew-covered grass, sand-adjacent boardwalks, and smoothies. And then there are the things you can't exactly put your finger on, like warm breezes, balmy summer nights, and beachy air. It's those nostalgic feelings that fragrance houses are after—and a few have achieved. Below, find a collection of our favorite summer fragrance launches for the coming season. They're warm, sensual, fresh, crisp, floral—you name it. And we promise you're going to love 'em. 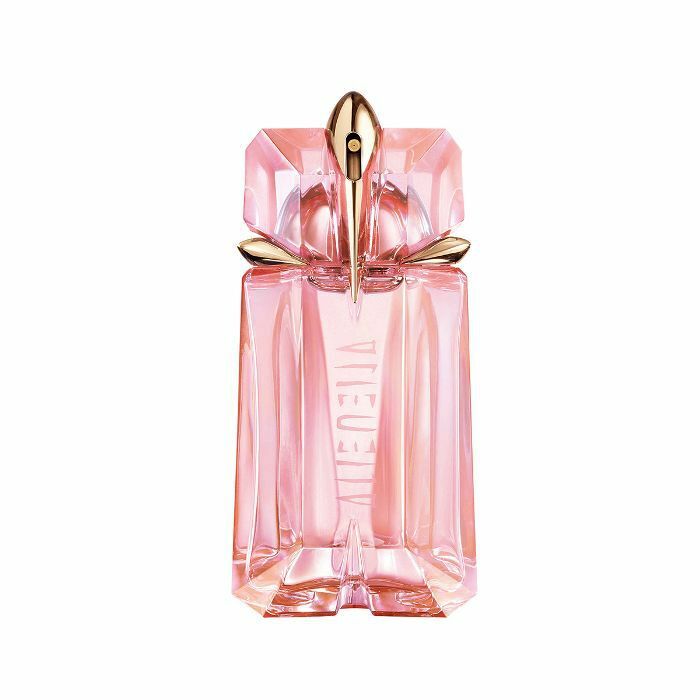 A blend of French lavender, petitgrain, and amber, this limited-edition fragrance is bright, soothing, and perfect for summer. It's a collab with Poppy Delevingne, so it's especially chic. 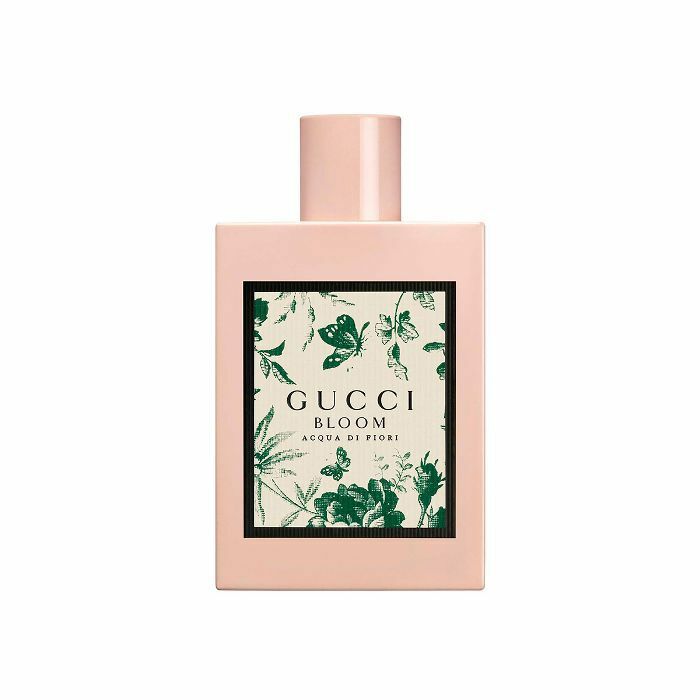 A fresh floral with notes of jasmine, green galbanum, cassis buds, and sandalwood, Acqua di Fiori is the newest iteration of Gucci Bloom—just in time for the warm weather. It's soft, dewy-smelling, and fresh, just like a garden filled with tons of different, fragrant flowers. The gist? It smells as joyful as summer feels. 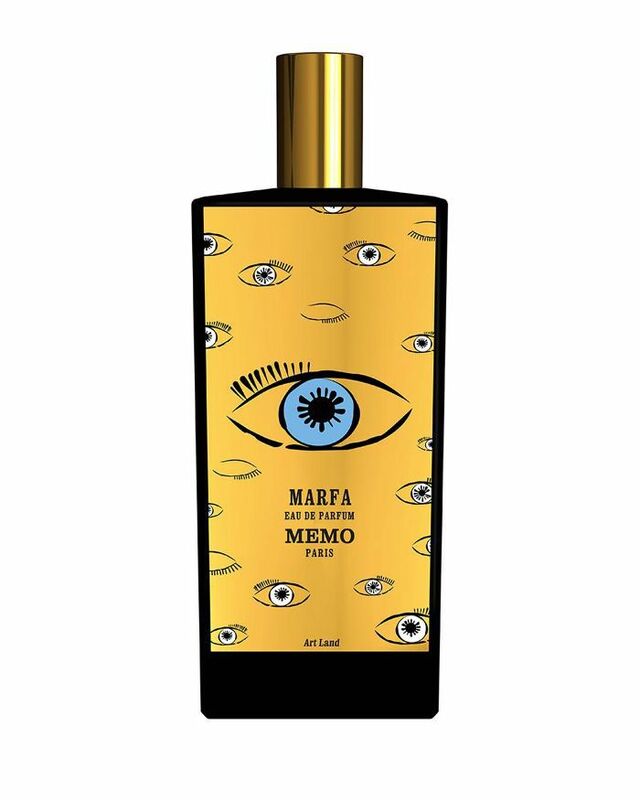 Another iconic fragrance house has launched a reinterpreted version of its cult-favorite scent. 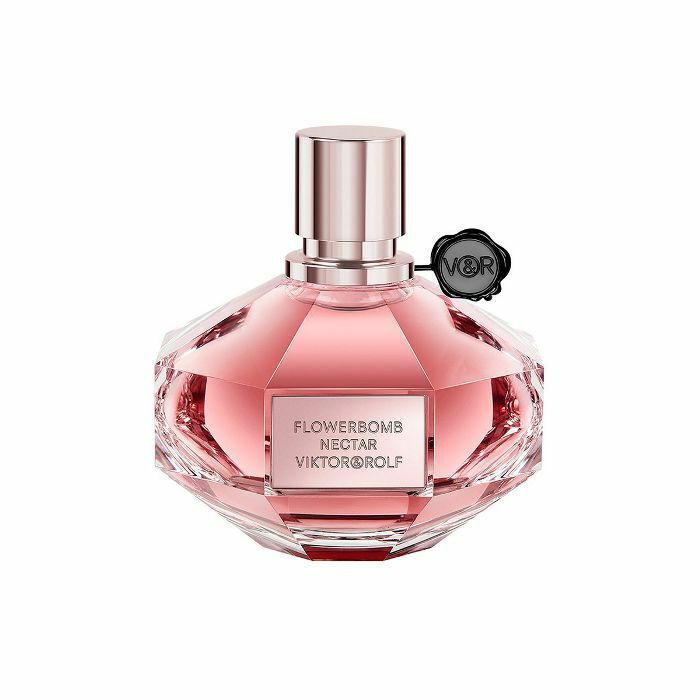 In this case, Viktor & Rolf's Flowerbomb, a warm and spicy floral, now has Flowerbomb Nectar—a deeper, more explosive version of the original. There's bergamot oil, blackcurrant bud, orange flower, jasmine sambac, tonka bean, vanilla, and patchouli oil. Earthy, like a warm afternoon in the woods, Chanel's newest fragrance is technically for men (but we're of the belief that scent is nonbinary). It's a blend of citrus and sandalwood cedar, so it's warm, sensual, and fresh all at the same time. 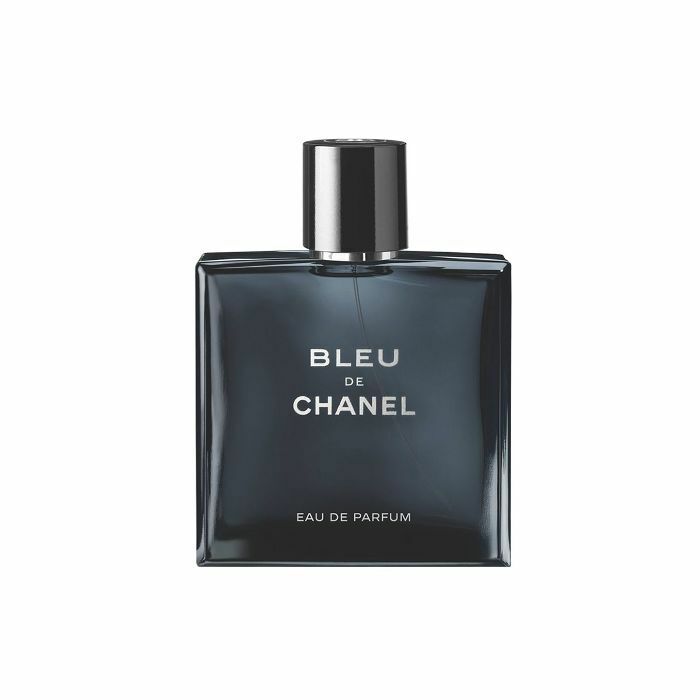 With notes like bergamot, coconut milk, and musk, this just might be our favorite pick of the bunch. The brand says the scent is meant to "evoke sun-warmed skin, a breeze of spring citrus, and the addictive milky tones of coconut," so, yeah, sign us up. The entire line is inspired by literature, this one the memorable and lingering nature of a coming-of-age novel. And what better to induce nostalgia than wearing this during the most memorable season of the year? 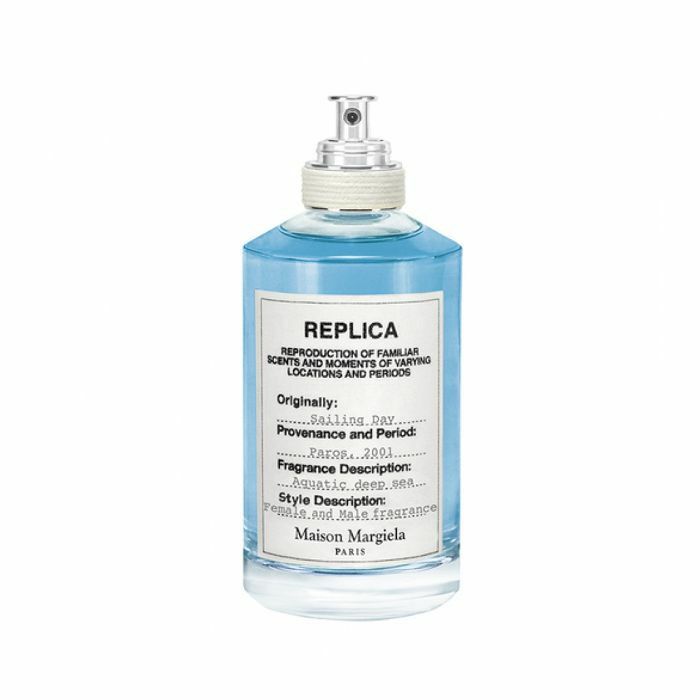 "I've always loved unisex scents, but this new launch from Maison Margiela has stolen my heart this season," Erin, our assistant editor, gushes. "Plus, it IS called Sailing Day, which pretty much makes it perfect for summer. Key notes include aquatic accord, coriander, and red seaweed essence, and I love how the scent lingers and becomes more refreshing and complex the longer it settles into your skin. I've been wearing it almost every day." 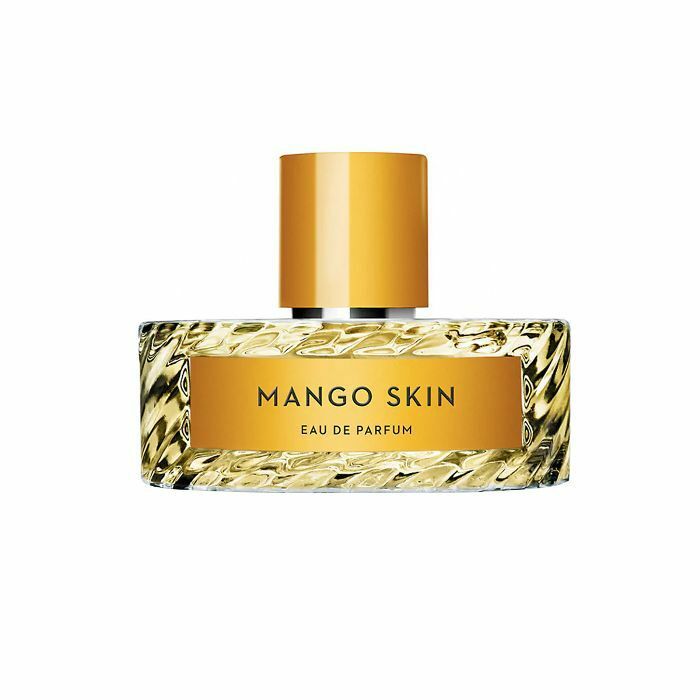 Mango Skin is meant to "bring the many pleasures of sun, joy, flirting, love, and happiness to the skin," the brand writes of the fragrance. And it does. It's a mixture of mango, orange, violet, and ylang-ylang for a summer scent you (and everyone who's close enough to smell you) will love. Alien Flora Futura is fresh, crisp, and sparkling—like the perfect glass of champagne. Cactus blossoms and sandalwood allow for the scent to stay grounded and creamy—but still light. Warm and a little spicy, this coconut, cashmere musk, and sandalwood fragrance is the perfect blend of "relaxing at the beach" and "summertime luxury." It's intoxicating and we want to bathe in it. This one is for the early risers—if you're up with the morning dew, you'll love it. 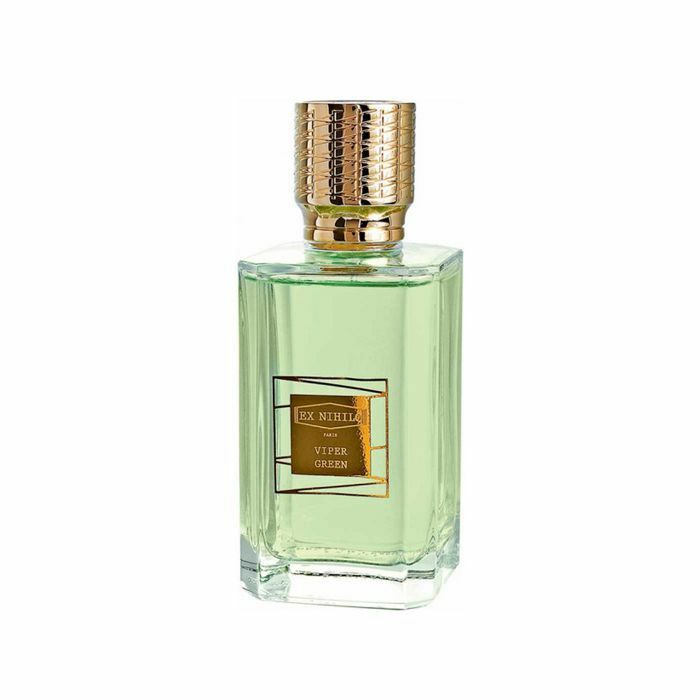 It's a decadent and lavish green floral, with green mandarin, iris blooms, vetiver, and patchouli. Oh, and it's French, so it's definitely chic (yet understated). 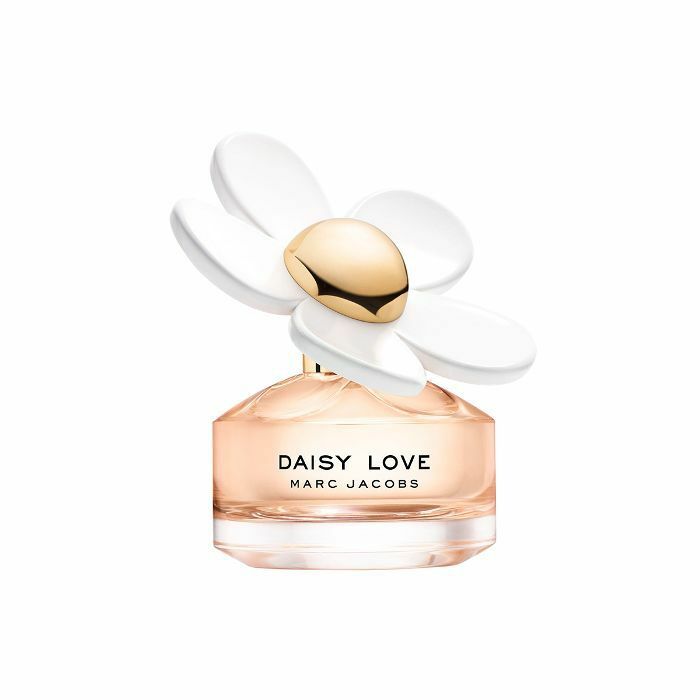 With key notes like "crystallized cloudberries," daisy tree petals, and driftwood, it's clear Marc Jacobs's new fragrance is special. Musks are blended together with gourmand scents, resulting in a "warm glow" feeling any time you spritz it on. Staggeringly Beautiful captures "cool breezes, sparkling clear water, and lush, rich foliage of the summer aromas along the Mediterranean," courtesy of fig leaf, fig fruit, Sicilian bergamot, and daffodil. This one is made specifically for your hair, as according to Byredo founder Ben Gorham, "People are more experimental today, applying fragrances in various forms. Our focus has been very much on the smells; we now want to focus on innovative ways to apply perfume." It's more delicate than the eaus and subtly diffuses throughout the day, amplified by the natural movement of your hair. 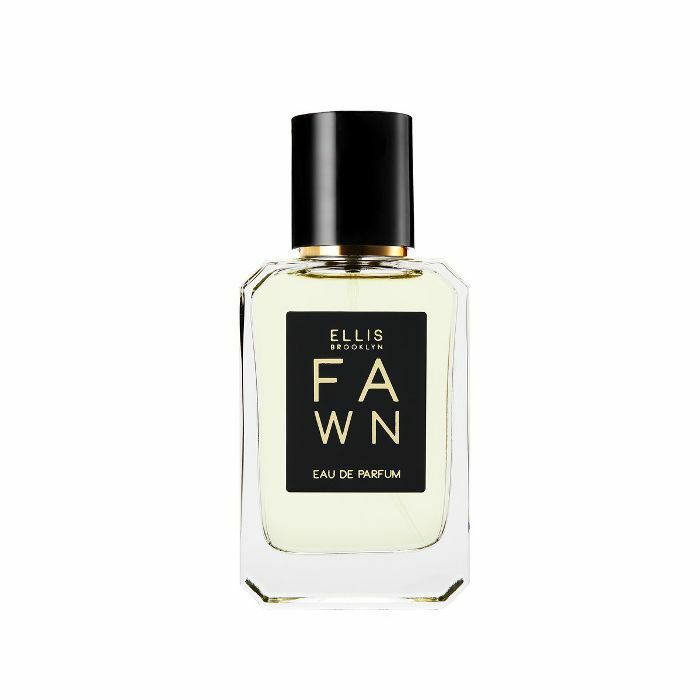 The brand, founded by Rosie Jane Johnston, describes this scent as one that "evokes cool nights by the fire, light layers, and oversized knit sweaters." What more could you possibly want? Especially while sweating in the summer heat. 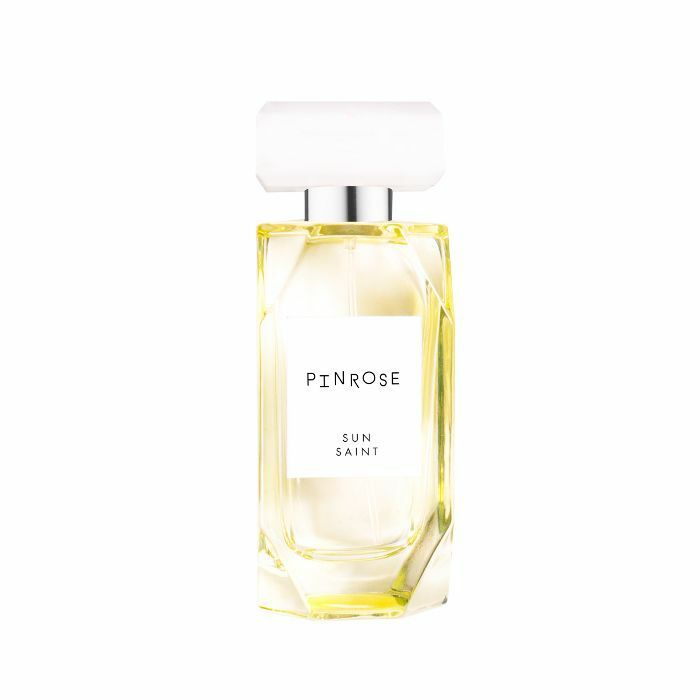 It has key notes of fig, amber, and gardenia and is a favorite among the editors here at Byrdie HQ. Sandara feels serene and healing, like meditation or yoga. One spray fills the air with forest air, violet, and sandalwood, and, what's more, Phlur donates a portion of every bottle purchase to sustain livelihoods for the individuals, communities, and natural resources used to make the perfume. FYI: These fragrances attract mega compliments.